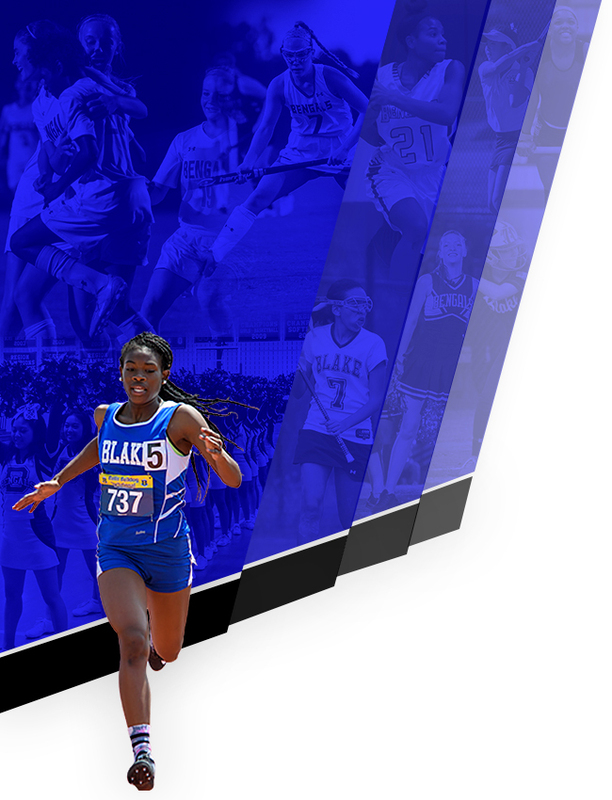 The online registration window for Spring 2019 sports at Blake will open on February 1st! Below is information that parents and students need to know. Here is a memo from MCPS on the online registration process: MCPS Spring Registration Memo. How do I register for Spring 2019 sports? PARENTS may register students through the myMCPS Parent Portal. Registration should be done online by February 27th to ensure that it is processed in time for the student to be able to participate in tryouts on the first day. What if the parent needs login information or to add a student to the parent account? 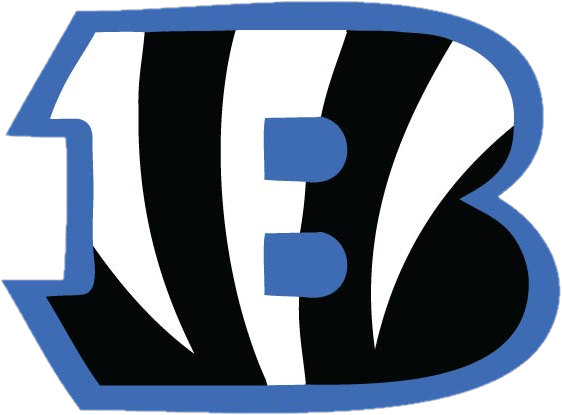 Parents may email Blake Athletic Director, Jared Fribush for login information. Parents may also contact the Main Office (240-740-1400) for login information. Will the student need a Physical Clearance Form (Physical)? Yes, students need an up to date physical to participate in athletics. If a student already has a physical on file at the school, it is good for one calendar year. Otherwise, the student will need an updated physical, completed by a physician. Parents can download the Physical Clearance Form. There are four ways to submit the Physical Clearance Form: by scanning it and uploading it during the online registration process, by scanning it and emailing it to Blake Athletic Director, Jared Fribush, by handing in a paper copy to Blake Athletic Director Jared Fribush (no later than February 27th) or by handing in a paper copy to the coach on the first day of tryouts. What if I completed the online registration process last year or for a Fall or Winter sport this year? If a parent registered a student online last year or for a Fall or Winter sport earlier this year, the parent must complete the registration process again for the Spring 2019 season. The good news is that most of the information entered in the previous season will have saved and will be pre-populated, which will make the process easier in the current season. Does MCPS have more detailed directions for how to use the myMCPS portal and register online? Yes! More detailed directions can be found here. Where can I find information about tryouts at Blake? Information about tryouts can be found on the Tryouts page of the Blake website. 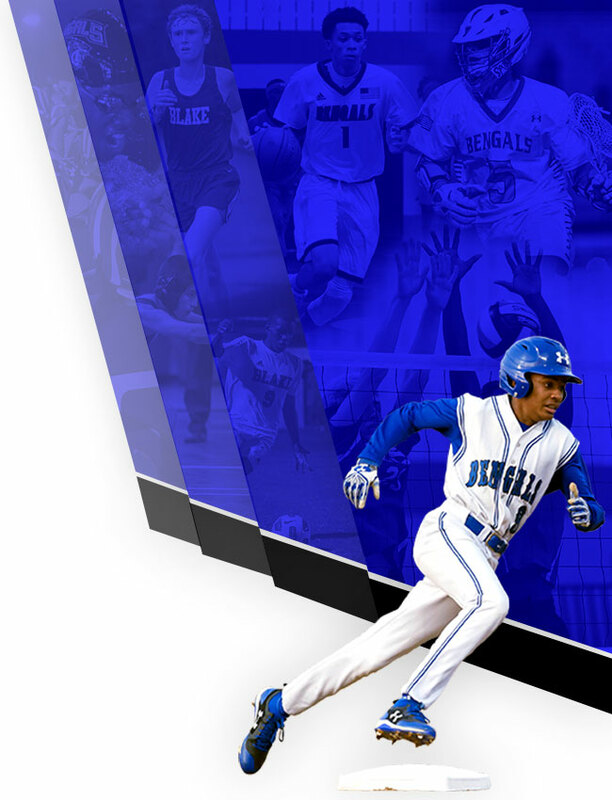 For most Spring sports, tryouts will begin on March 1st. More sport-specific information, such as tryout times and schedules and coach contact information can be found on this page. Information will be updated as it gets closer to the tryout date. Where can I find game/contest schedules posted for the Spring 2019 school year? Schedules for games/contests are posted on our website and CountySportszone. If you are having trouble either with the myMCPS Parent Portal or the online registration process, please contact Blake Athletic Director Jared Fribush. If you have a sport-specific question, please contact the coach. Coach contact information can be found on our Tryouts page or on our Coaching Staff page.